Natrix Group offers pharmacies a wide range of products and services to respond, on one hand, to patients’ new needs and, on the other, to the market trends that are currently affecting the health sector. Numerous years’ experience in diagnostics and developing nutrition protocols to recover food intolerances and prevent metabolic disorders, are integrated with state of the art technology for remote patient monitoring: a tangible expression of mobile health, in accordance with institutional guidelines regarding the new doctor-patient relationship. 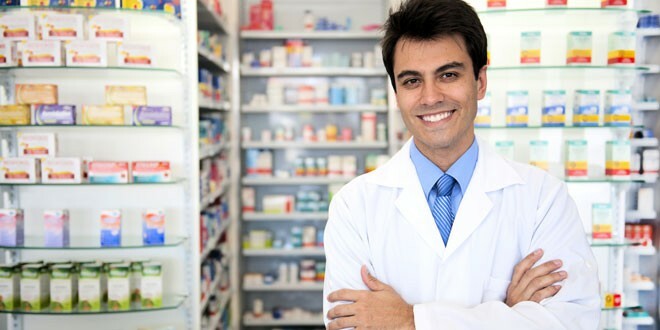 Furthermore the idea of “service pharmacy”, while opening new opportunities, also requires promoting both the physical sales outlet and the multichannel web services, with personalized messages keyed to whoever they are intended to reach, to build loyalty in the client and to boost cross-selling drives. Propose the Movita devices that automatically measure the patient’s vital parameters: especially designed for the Telenutrition telemedicine platform, they can also be used stand-alone. An innovative service in line with patients’ new needs. Through EasyLab, the digital platform for efficient collections and reporting, you will be able to follow all the process phases directly in touch with Natrix. Each Natrix pharmacy receives information about the services, products and promotions directly through EasyLab. Do you want visibility on the Internet exploiting the opportunities offered by many web communication channels? Discover the web visibility service for your pharmacy: from creating the website through to the SEO for the search engines, generating personalized contents to social media marketing, with special focus on promoting services with the public geographically situated in the vicinity of the sales outlet.